Chemicals can cause harm to both human health and environment. 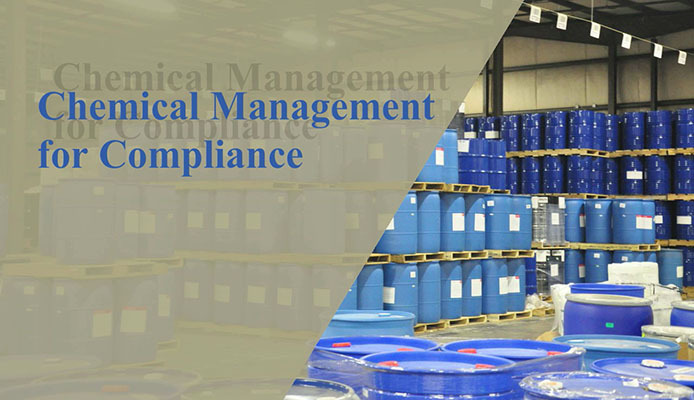 Therefore, it is essential understand the hazards and risks involved in usage and discharge of chemicals and install certain measures to mitigate and reduce the impact to chemicals on human health and environment. 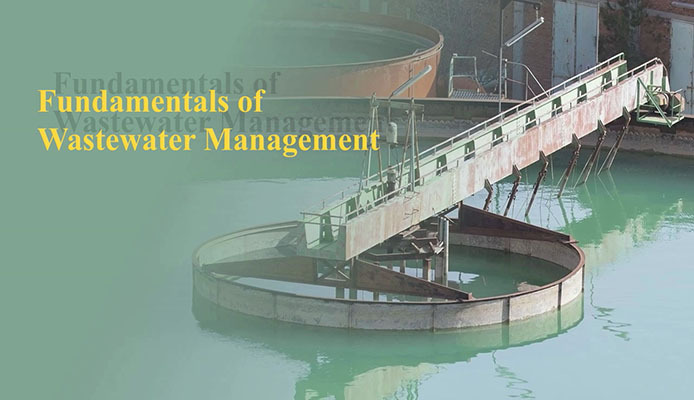 This module will give you an in-depth understanding of these measures. 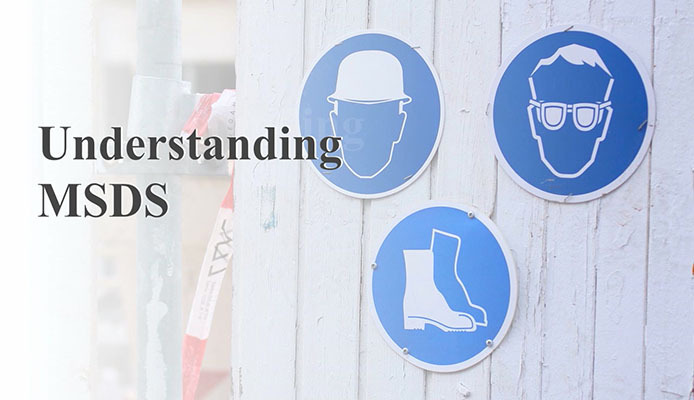 Gain knowledge about hazards and risks that can arise from use and discharge of chemicals in a textile dye-house or a garment laundry.